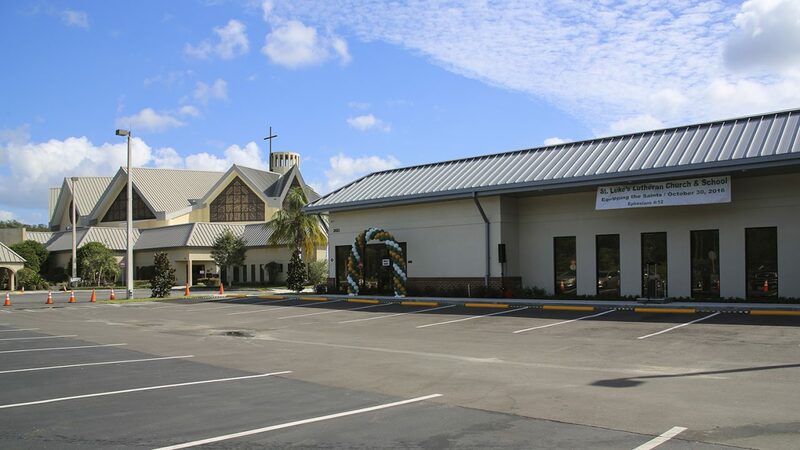 St. Luke’s Lutheran Church and School | Wharton Smith, Inc.
As part of St. Luke’s Lutheran Church and School’s Equipping the Saints campaign, Wharton-Smith served as the construction manager for an ambitious project that created additional space for the ministry’s enhanced and expanded programs. 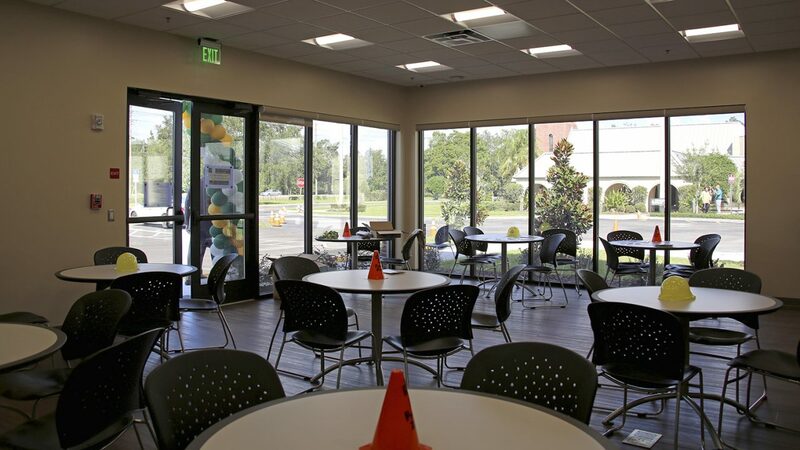 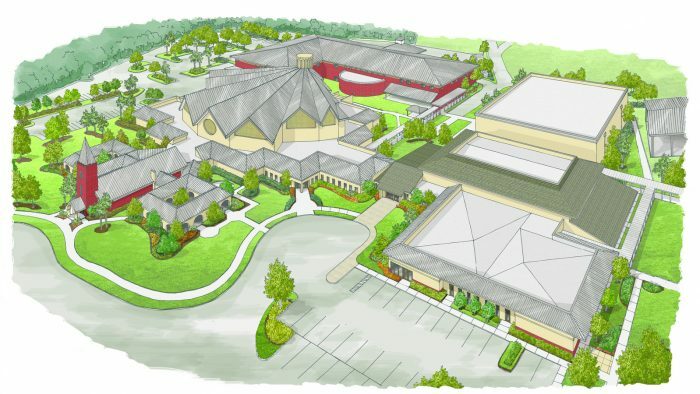 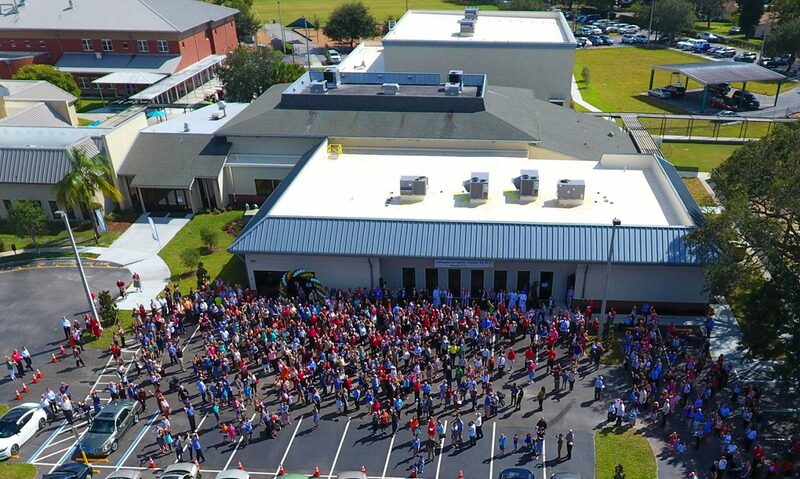 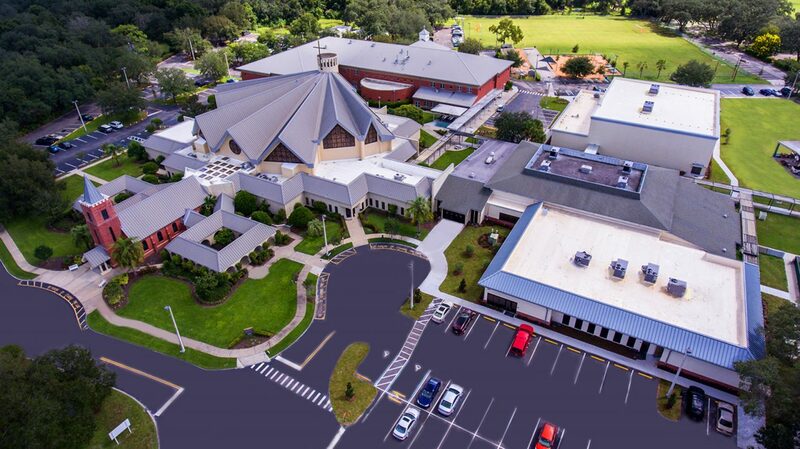 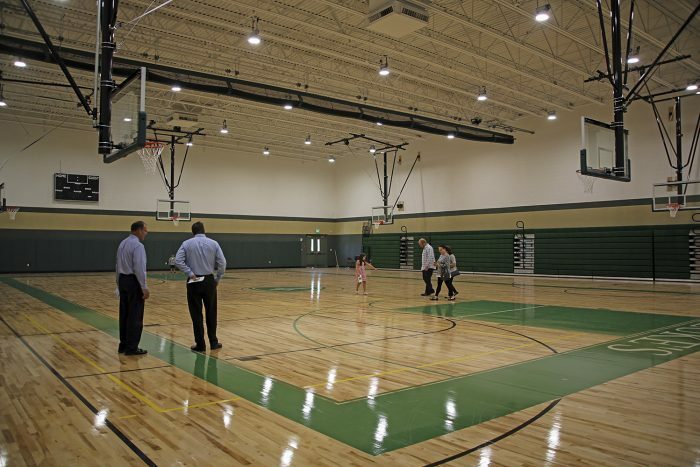 The project consisted of a new 9,630-square-foot fellowship hall that includes meeting rooms, storage and a café, as well as a 13,205-square-foot gymnasium with athletic floors, bleacher seating, a full size basketball court, two practice courts, two volleyball courts, restrooms and coaches offices. The project also included interior renovations within the existing Founders Hall and site work.